1. 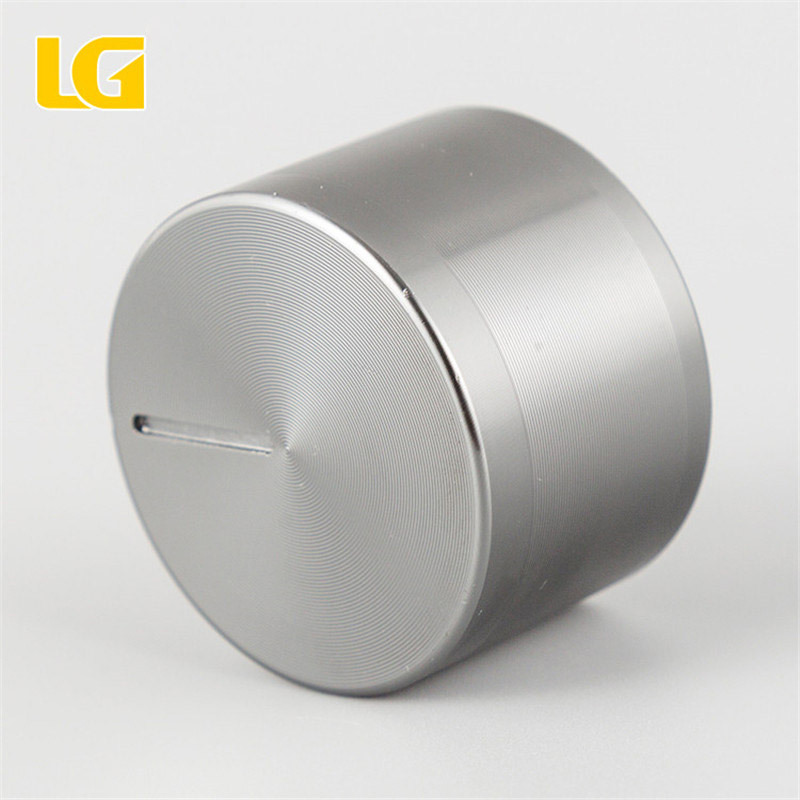 The difference between zinc alloy knob and aluminum alloy knob: The material is different, the weight is different, the appearance is different, and the price is different. 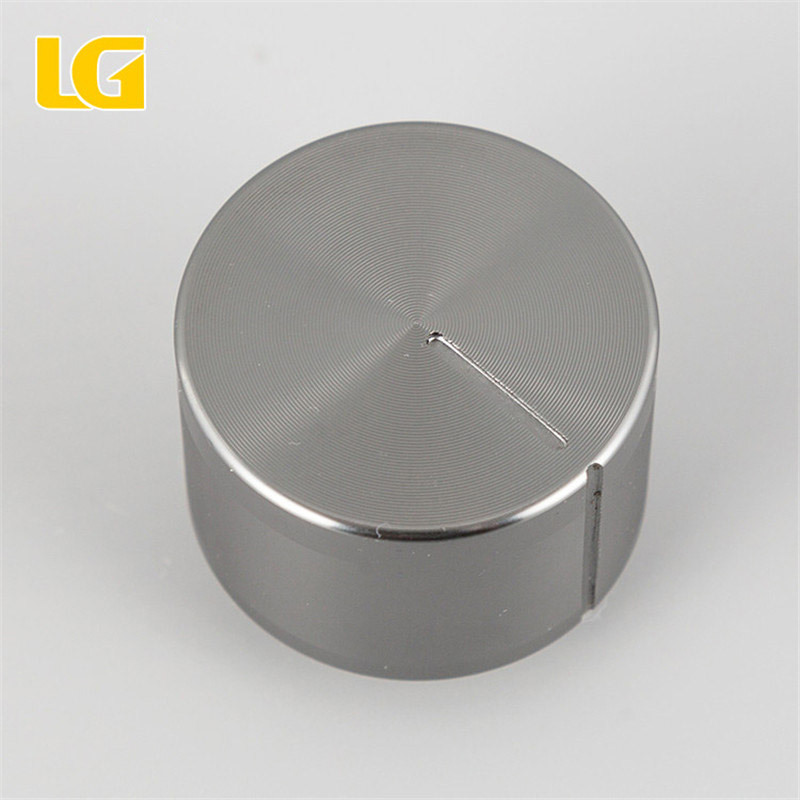 One material is zinc alloy, heavy weight, suitable for gas stoves, large ovens, etc., the price is higher than aluminum alloy knob; aluminum alloy knob material is aluminum alloy and plastic, external material aluminum alloy, internal fitting plastic, light weight, color More choices, more beautiful styles, suitable for gas stoves, ovens, stereos, etc. The price is cheaper than zinc alloy. 2. What is the minimum order quantity? -MOQ3000. 3. Can you customize the production according to the customer's drawings. 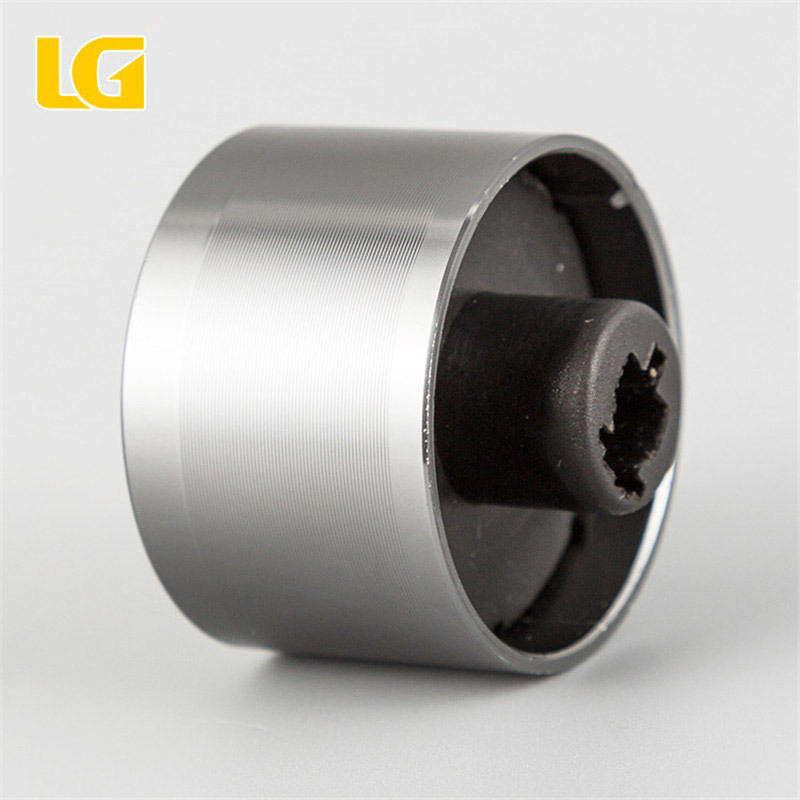 - As long as the drawing parameters are detailed enough, such as providing 2D and 3D drawing references, or a sample reference, and paying a new mold fee, we can customize the production for the customer. 3. 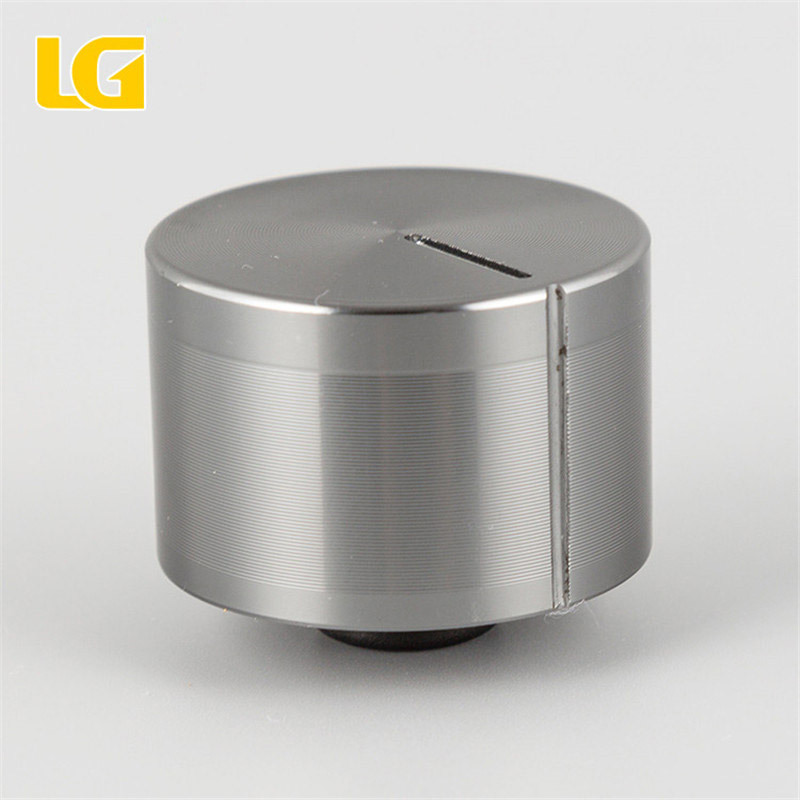 High-quality knobs should be easy to assemble, easy to replace, easy to clean, high temperature resistant and durable. 4. 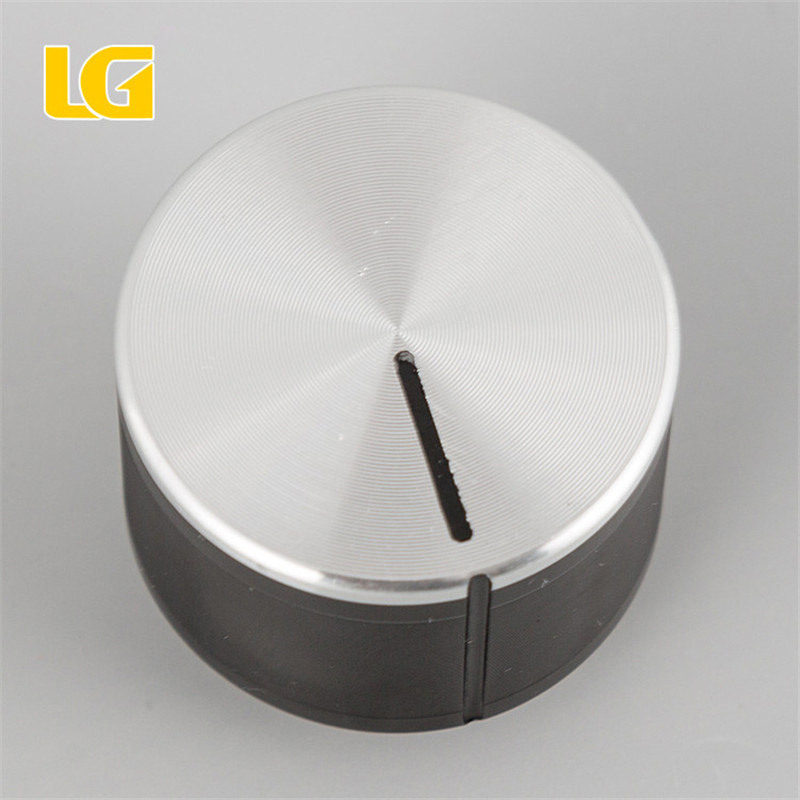 How to buy a knob that suits your needs: one is a reasonable price, the second is a suitable size, we can customize the mold as long as the customer provides the specific size, and the third is a variety of styles for customers to choose. Frequently asked questions by the customer: 1. 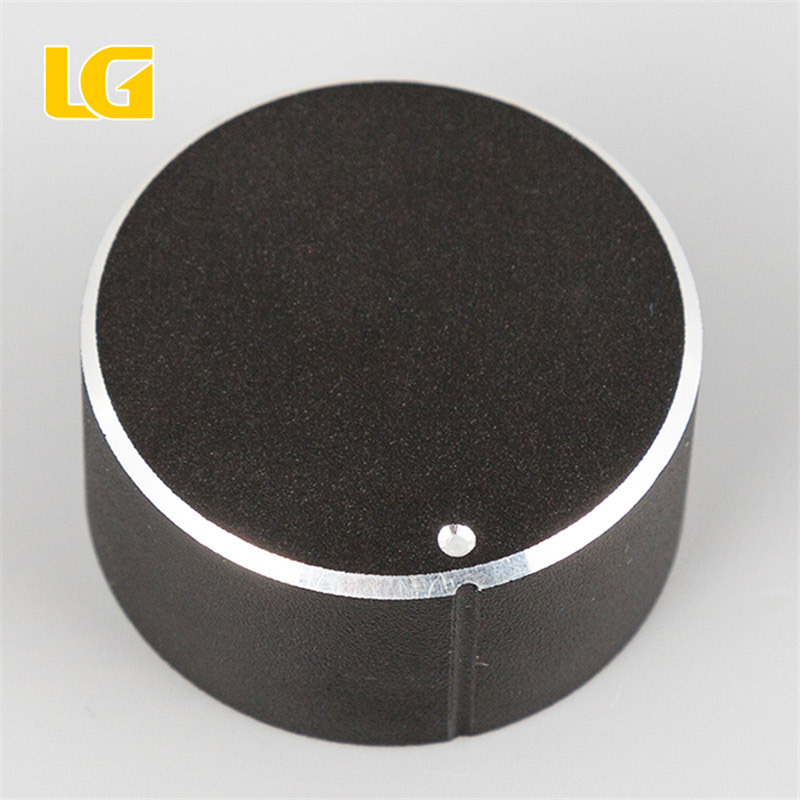 What is the detailed size of the knob, can you provide a sample reference? 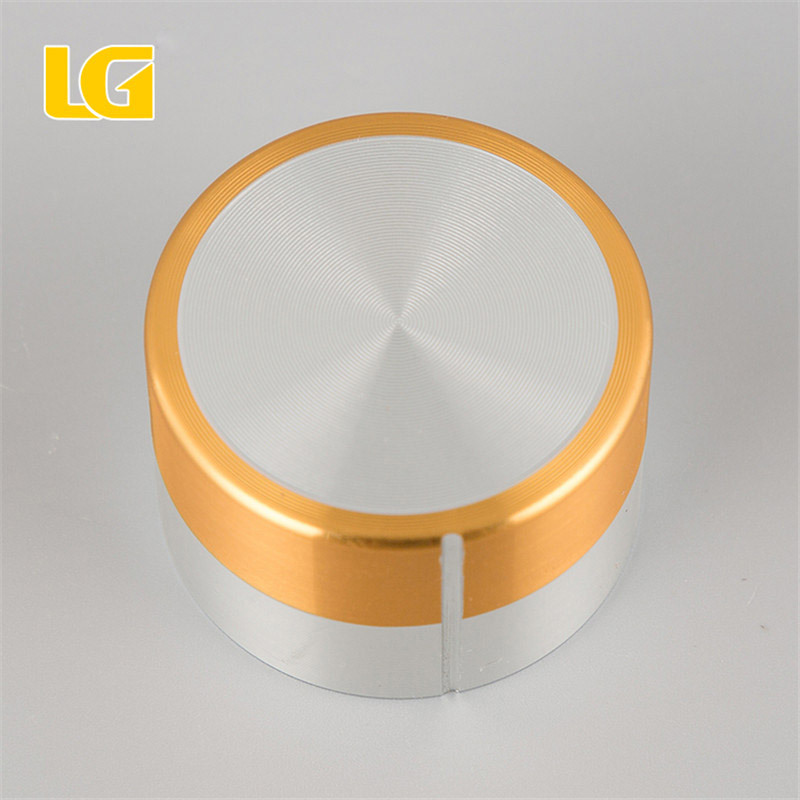 - If the factory is in stock, you can provide samples for the product, but if you have a large quantity, you will need to provide sample and shipping charges. .
5. Is there a need to modify the size of the modification? 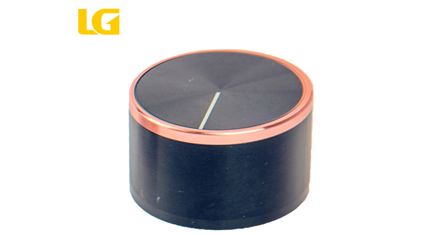 - In general, customers are required to pay the mold modification fee, but if the purchase amount is relatively large, the modification fee can be borne by the factory. This specific situation is specifically analyzed. 6. How long is the product cycle? - The normal production cycle for normal orders is 40 days. Does not include mold production time. 7. What is the payment terms? - The payment terms are TT, 30% advance payment is required in advance, and the balance is paid before delivery. Finish Option Anodizing, single iron gray, or other color.